Graco Construction is a Florida Certified Building Contractor. Our capabilities include new build and renovation of residential and commercial properties. We specialize in concrete construction. Our company has poured and finished over 2mm square feet of concrete for residential and commercial clients. Removal, diamond grinding, cutting and clean-up. Floors, driveways, pool decks and patios. Stamped concrete, stained floors, sealed surfaces. Footers, pads, curbs and gutters. Concrete resurfacing, self-leveling and protective coatings. 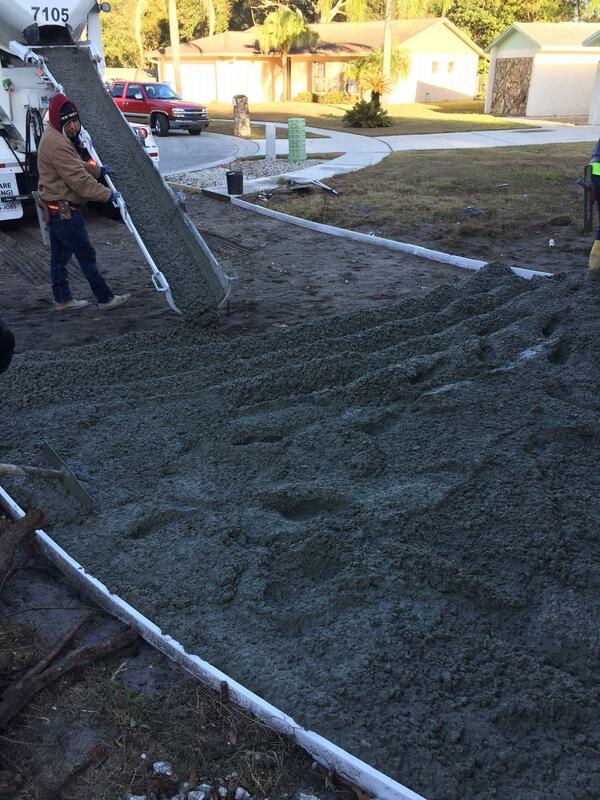 Clients refer us because we are dependable, honest and friendly concrete experts. We show up. We do a great job. And we do it with a smile on our faces.